Seeking and practicing the flow! One wave at a time. 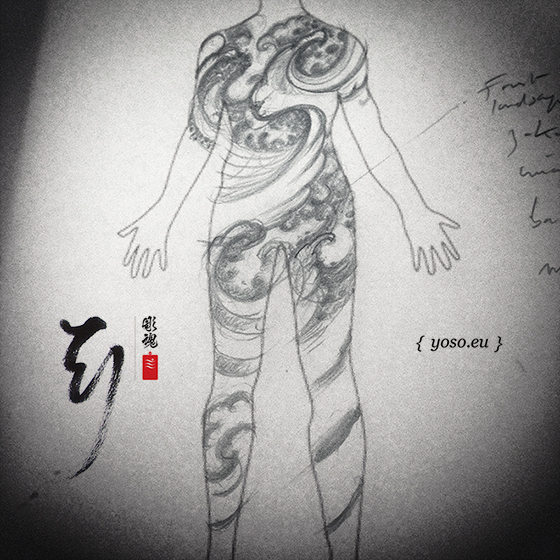 New Japanese waters/Elemental Landscapes-microcosms designs for body suits or partial body design! Carefully selecting the elements that suits you the most! It feels so natural when it flows perfectly with the body and the mind! Yet with a sense that it resonates with something Universal & Infinite! Always Grateful to be able to pursue those studies! Don't hesitate to hit me up if its the kind of stuff you want to explore. This one would make a great Surf Tattoo! Some pure flow coming your way.